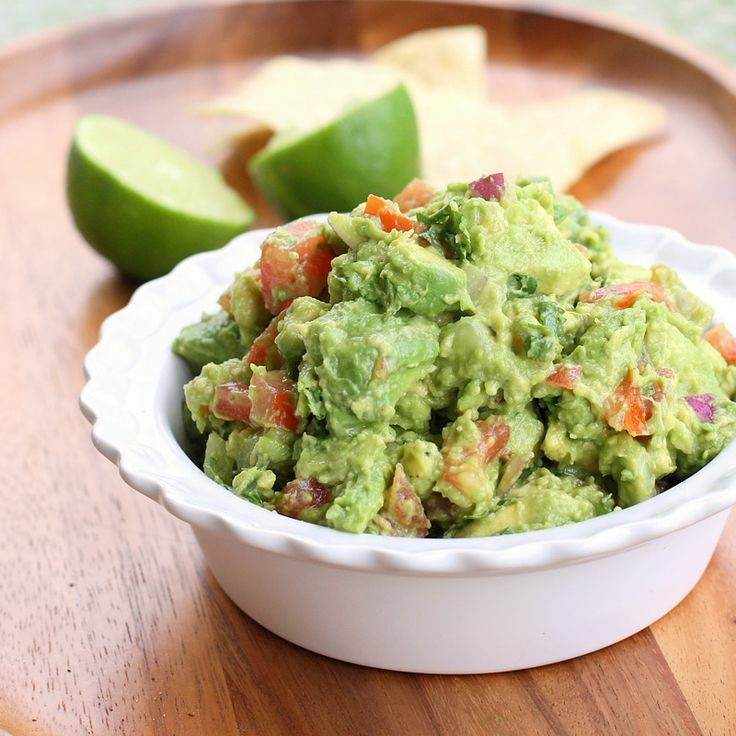 Guacamole is a avocado based dip which is an integral part of the Mexican cuisine. With everyone embracing different different cuisines, the popularity of guacamole has grown immensely overtime. The elegant combination of fresh avocados with the punch of lime makes it a fun filled accompaniment with nachos or tacos. 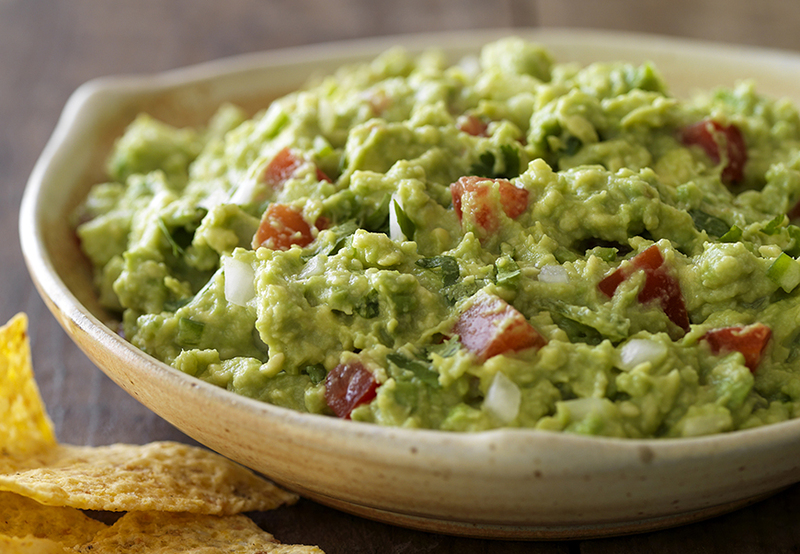 I bet you can’t get enough of guacamole. Staying in San Francisco for a couple of years, I had some of the best guacamole served fresh and with great flair. I never tried to make guacamole at home since it was so easily available. However now that I am back to India, I tried my hands in making guacamole at home which I altered according to my taste buds. I like my guacamole to be chunky, tangy with a hint of spice and the freshness of the vegetables. You can definitely try to modify and try this amazing dip! Mash the avocado with a fork into small chunks. Add tomatoes, garlic, capsicum, onion, green chilli and mix well. Next add parsley, coriander leaves, salt, black pepper and lemon juice and mix well.